What is a Quality Management System (QMS)? 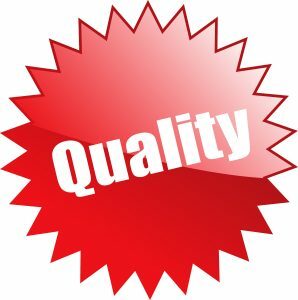 - Quality Pursuit Inc.
Blog What is a Quality Management System (QMS)? What is a Quality Management System (QMS)? Simply put, a QMS is a system that a business puts into place to manage the quality of their processes, policies, and procedures and, in turn, ensures the quality of their products and services. Enter the ISO 9000 family of standards! Gain new customers and increase business. 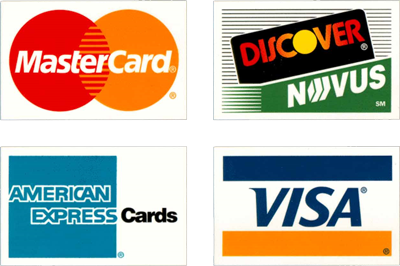 Some companies and businesses will only partner with other businesses that have this certification. It demonstrates your company’s ability to consistently provide products and services that meet customer and regulatory requirements, proving that you are a business worth collaborating with! Prove your commitment to your current customers. Since ISO 9001 asks for continuous improvement of your QMS, it’s a great way to show your current clients how committed you are to your organization and the products/services that you are providing them. If you’re implementing your QMS properly, you’re aware of your customers’ expectations and you’re providing them with products and services that meet or beat their expectations. Quality products result in increased customer satisfaction! With a QMS, you set employees up with clear expectations of processes, procedures, and goals, and give immediate feedback on their performance along with recommendations for improvement. This makes for a “safe” working environment for your staff and employees! A QMS helps reduce process waste. By streamlining processes, improving consistency, and increasing efficiency, you’ll reduce the waste that you produce – therefore, you’ll save money! It’s that simple. Once you get your ISO 9001:2015 certification, you can use it in your marketing materials to promote your business, products, or services. If you’re even just considering it, visit our website to view and purchase our ISO 9001:2015 Pocket Guides, with requirements and auditor actions pre-highlighted! Get every member on your team on the same ‘page’ with our unique, convenient, helpful pocket guides.